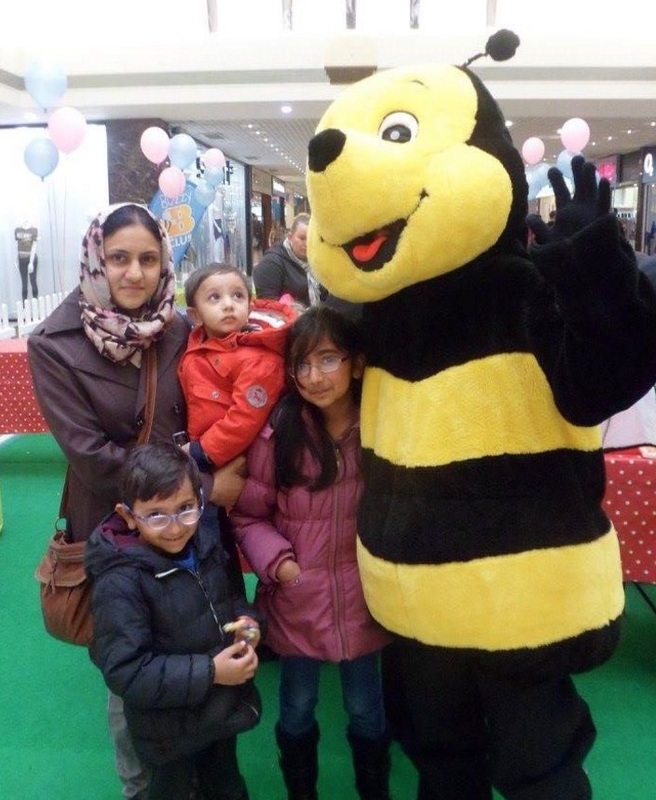 The popular Buzzy B Club will return to Mansfield’s Four Seasons Shopping Centre for a day of free, family-themed fun next week – just in time for half-term. On Tuesday, 31 May, the children’s club will be learning all about growing micro-herbs, before decorating their own pots and planting seeds to grow at home. As ever, centre mascot Buzz will be joining in the fun, as well as meeting with children and parents and posing for photographs. “As the theme of our 2016 Shop For Schools event was Healthy Eating, we wanted this month’s club activity to combine fun with teaching children about growing healthy food at home,” said Rebekah O’Neill, Centre Manager at Four Seasons. “Our Buzzy B Club is always a big hit, and this Tuesday’s event is the perfect way for parents to let the kids burn off some energy during half-term week. Now in its 8th year, the hugely popular Buzzy B Club has a regular programme of activities throughout the year, each with a different theme and usually including a craft workshop so that children are able to take something away with them.